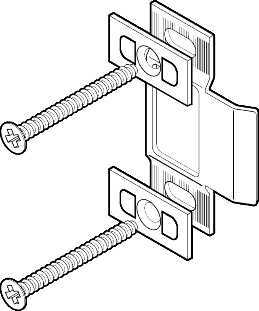 Deadbolt strike plate 2-1/4" X 1". Polished brass. 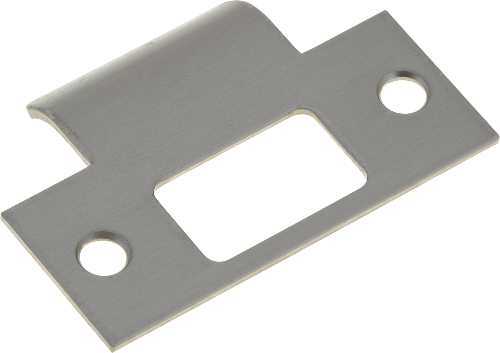 DOOR STRIKE PLATE CHROME 1-1/8 IN. X 2-3/4 IN. Kwikset -- Polished Brass. 3-7/8" X 4-1/8". Model 288. Polished Brass. 3-13/16". Model 293. 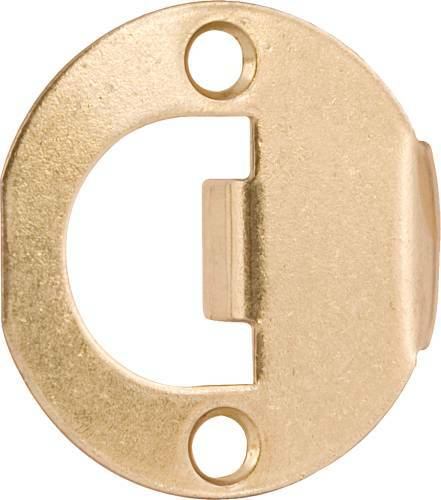 KWIKSET FULL ROUND STRIKE 1-3/4"
Full Round Polished Brass 1-3/4". | Polished Brass | 3-5/8" X 1-1/8"
Metal Jamb Asa Polished Brass, 1-1/4" X 4-7/8". Metal Jamb Polished Brass, 2-3/4" X 1-1/8". Extra Security Polished Brass, 11". 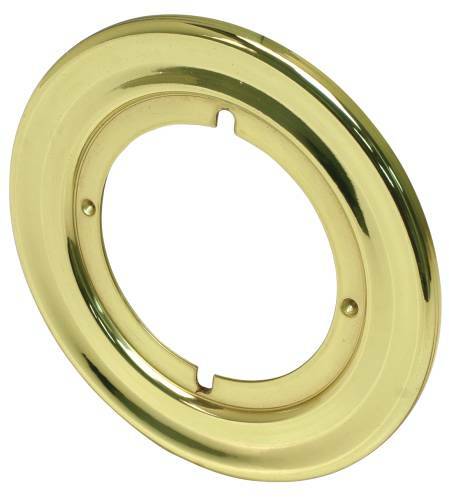 Extra Security Polished Brass, 4-1/4". STAINLESS STEEL T STRIKE 2-3/4 IN. Universal Radius Corner, Ideal For Square Or Round Corner Applications. Antique Brass. Universal Radius Corner, Ideal For Square Or Round Corner Applications. Polished Brass.